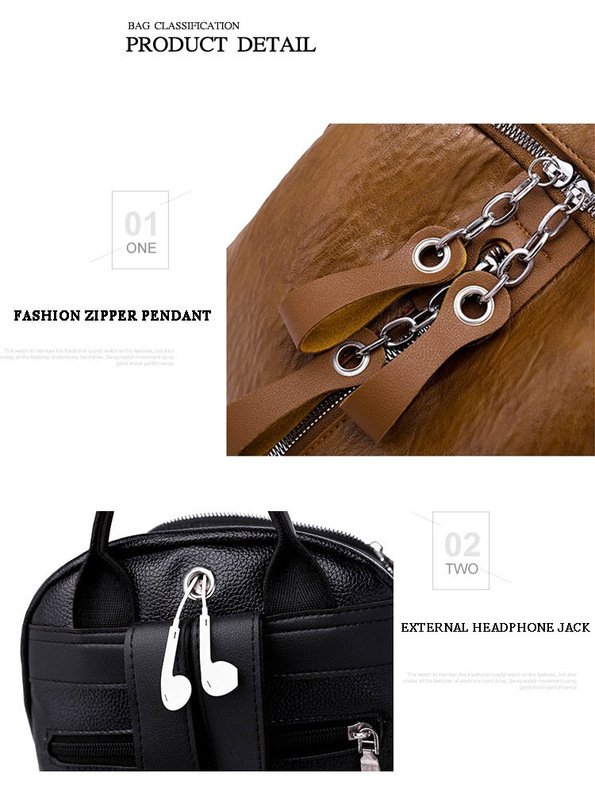 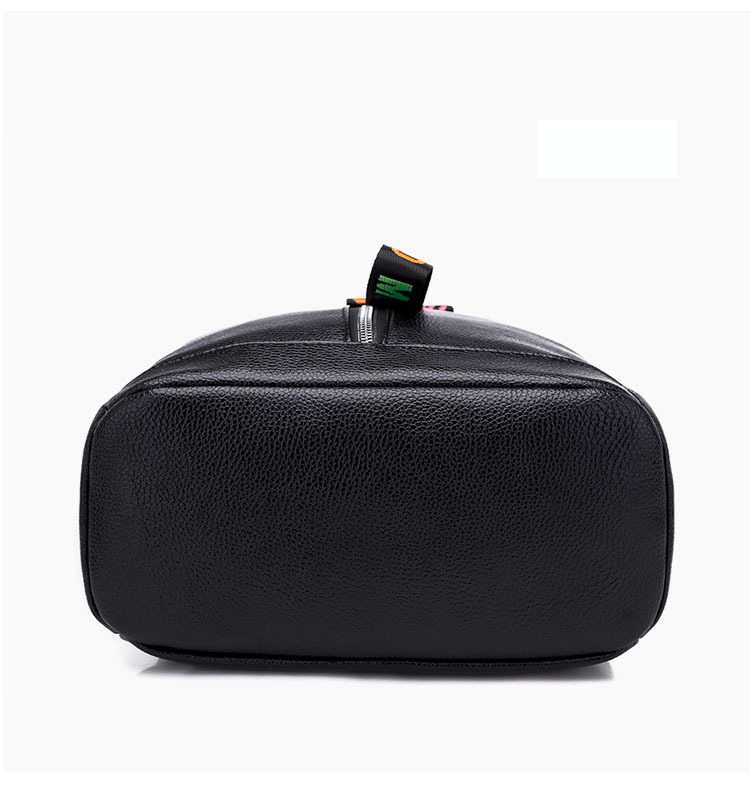 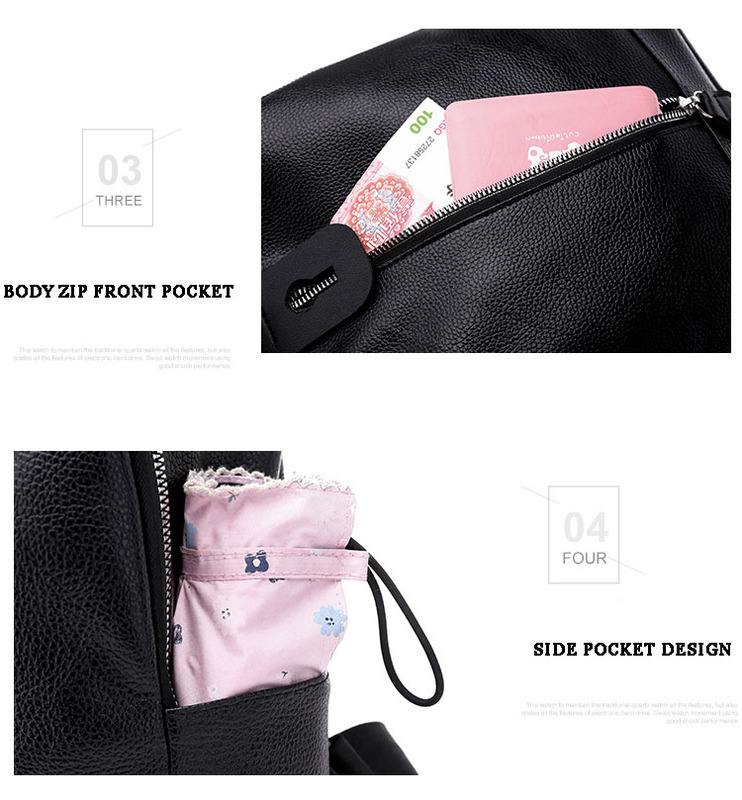 The bag easily accommodates usual necessities: Kindle, notebook, a physical book, water bottle, sunglasses, wallet, and umbrella. 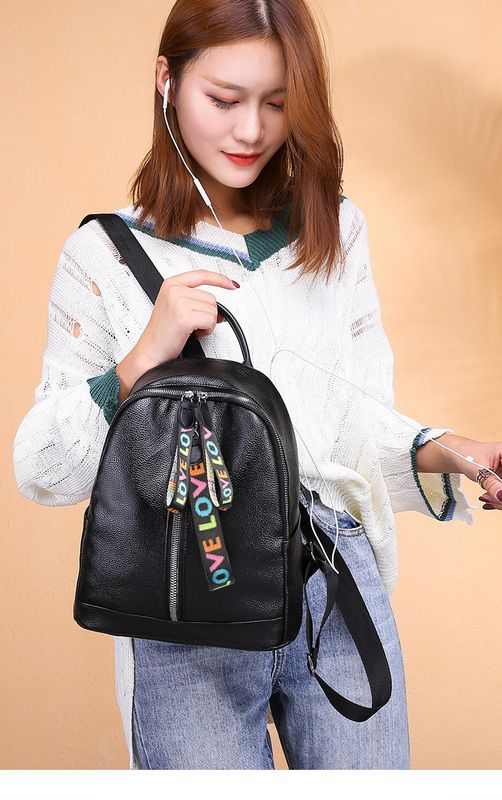 This backpack is perfect for dating, short trips, yoga, shopping, gym sports, school, or other outdoor indoor activities. 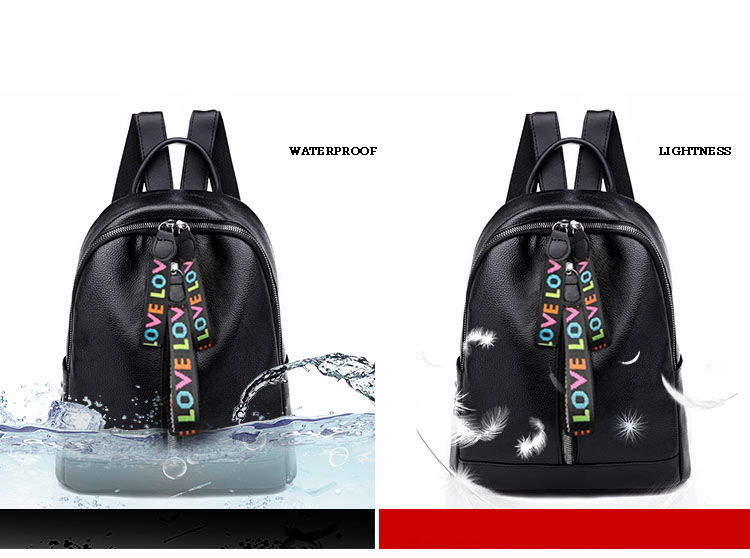 Thanks in advance for your kind purchasing, you can get Reliable Customer Service. 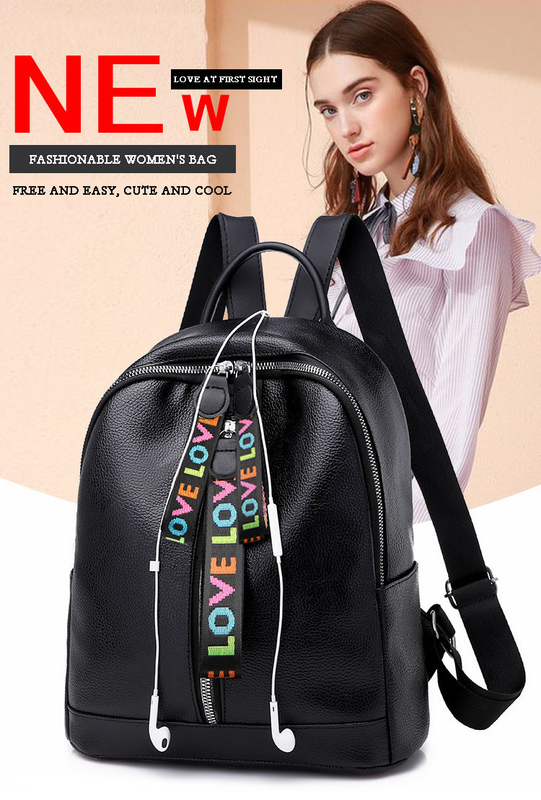 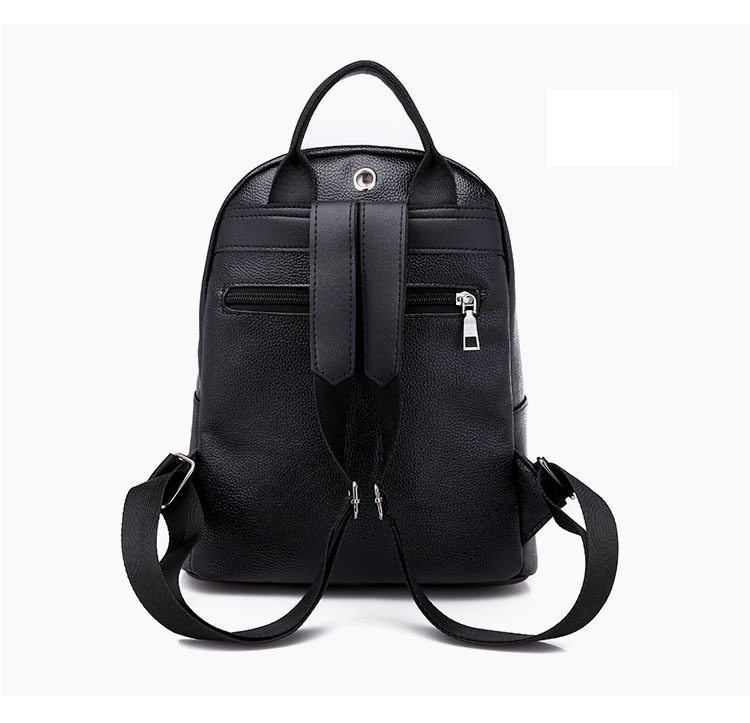 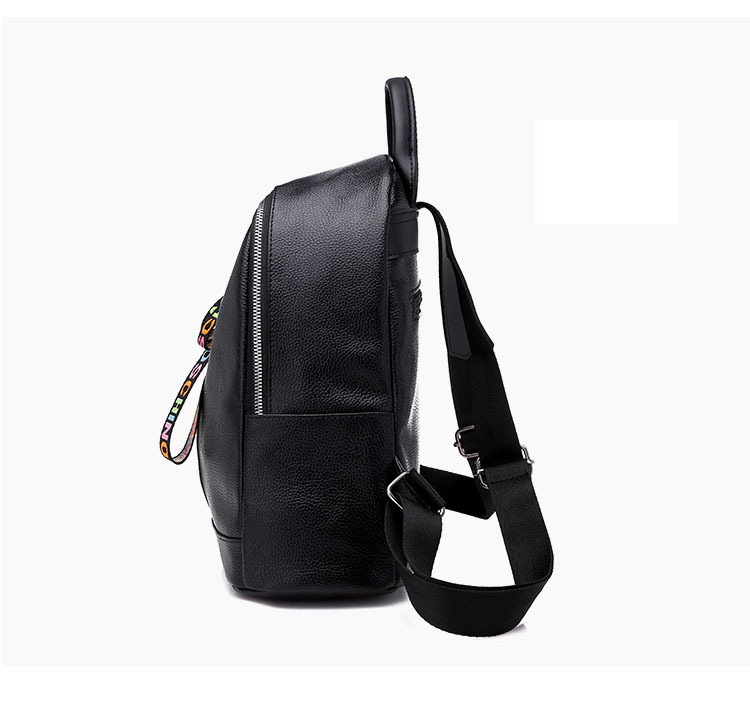 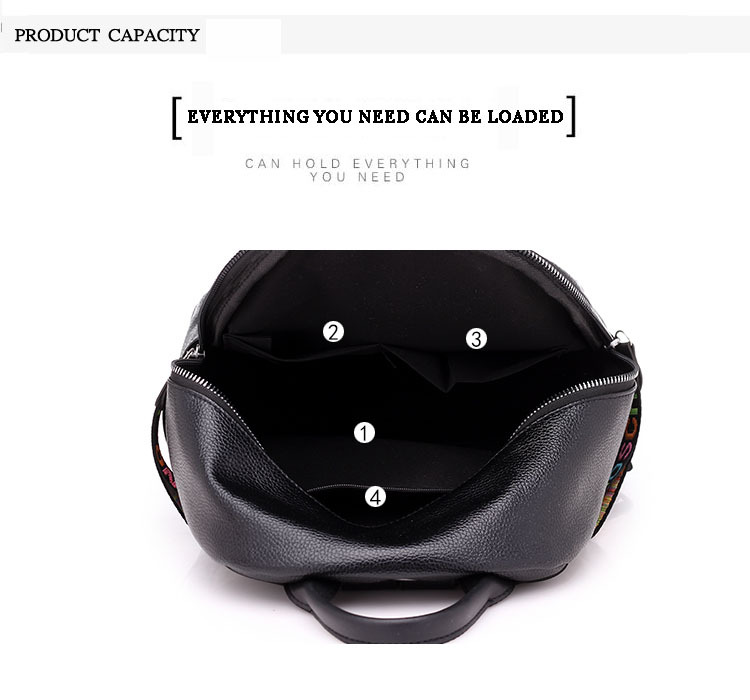 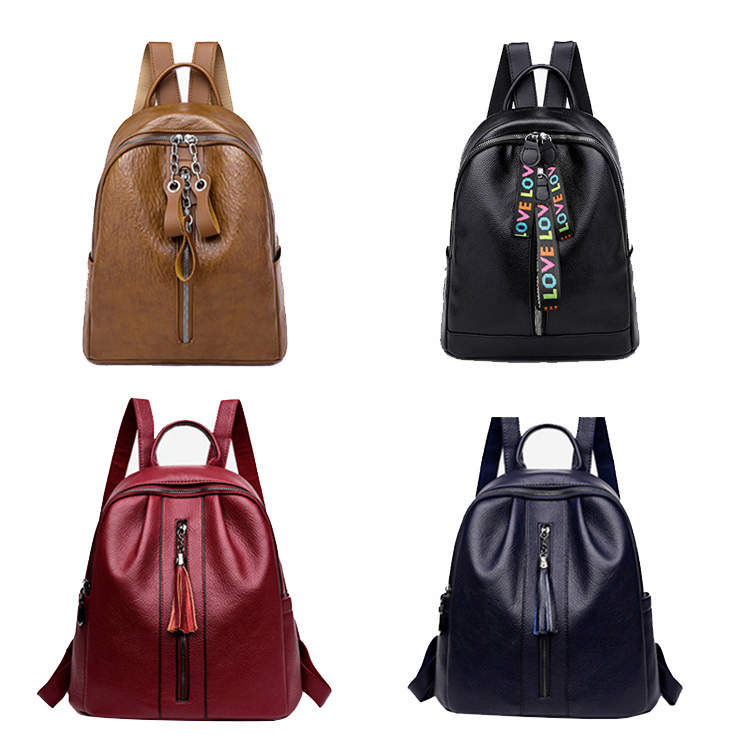 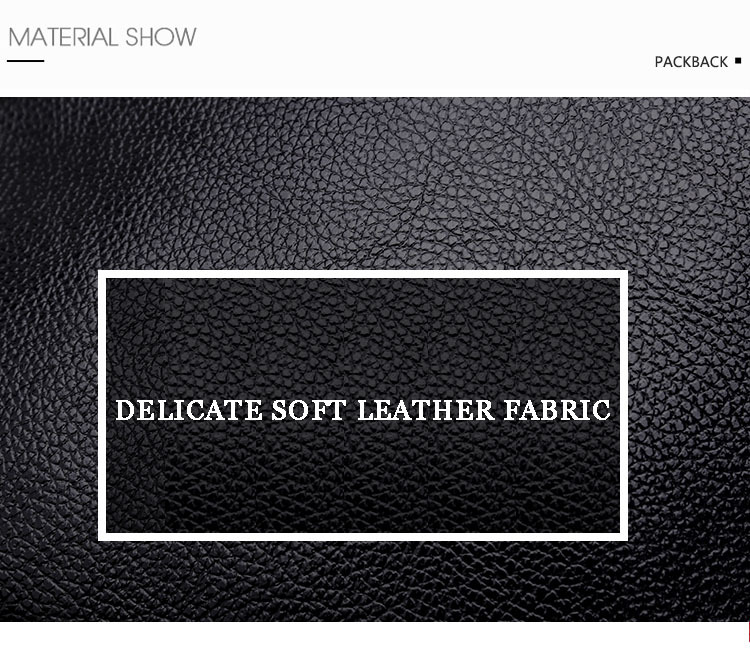 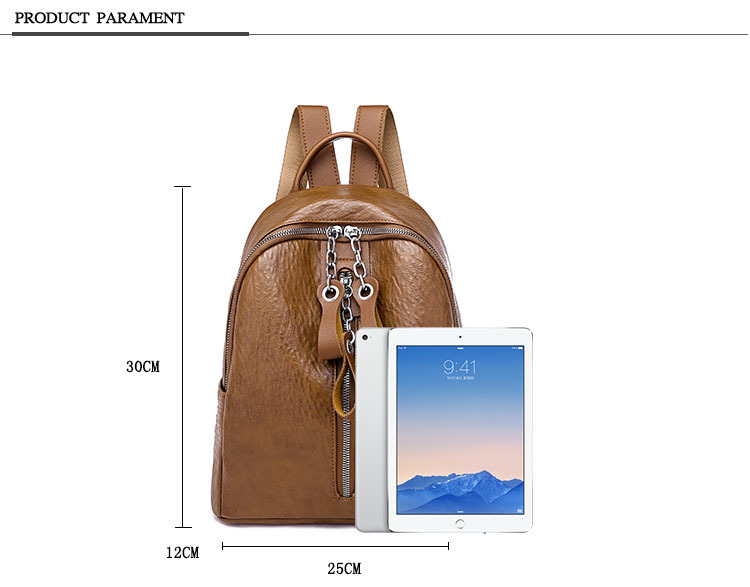 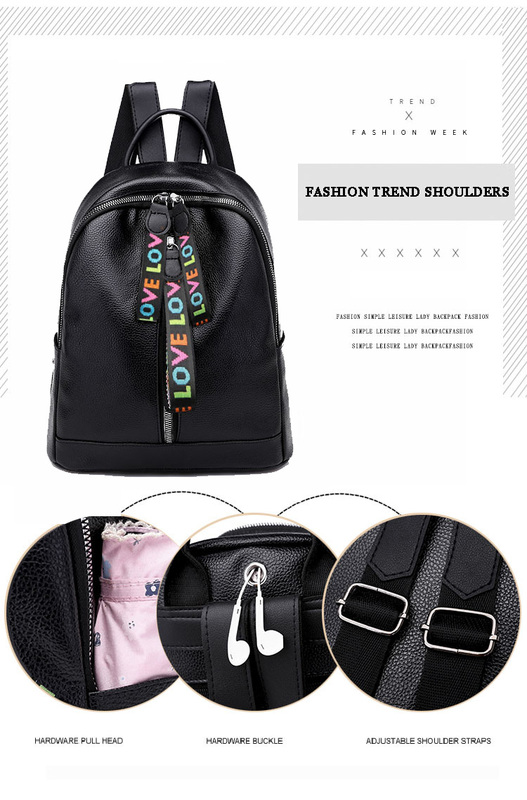 Please feel free to contact us first if there is anything about this Backpack for Women.